On March 21, the rusty-patched bumble bee, Bombus affinis, officially became the first bumble bee listed for protection under the Endangered Species Act. This designation recognizes this important pollinator’s precarious position in the face of multiple threats to its survival. It also provides some of the tools necessary to begin to reverse its decline. 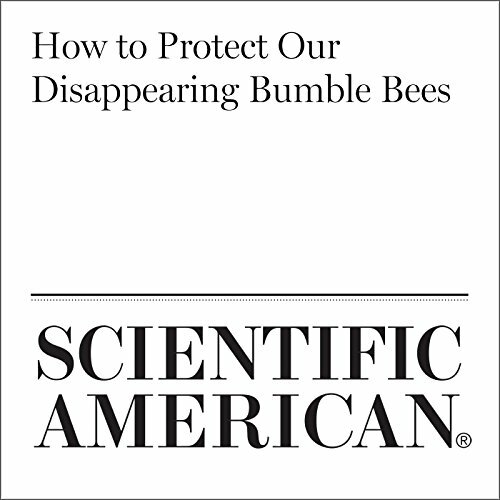 "How to Protect Our Disappearing Bumble Bees" is from scientificamerican.com, published on March 24, 2017.